NEW YORK — A New York judge declined to dismiss sexual assault charges against Harvey Weinstein Thursday, rejecting the latest push from the disgraced film producer’s lawyers to have his indictment thrown out. 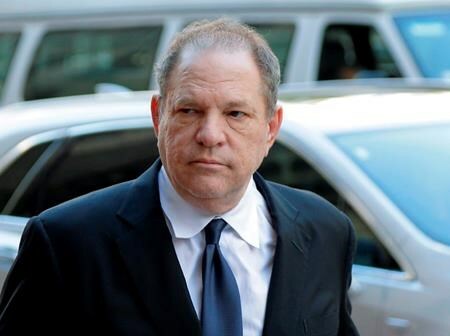 Weinstein’s defence attorney, Benjamin Brafman, said he was disappointed with Burke’s ruling, but said he remains confident Weinstein will be “completely exonerated” at trial. Weinstein’s defence was boosted in October by back-to-back allegations of misconduct in the police investigation.